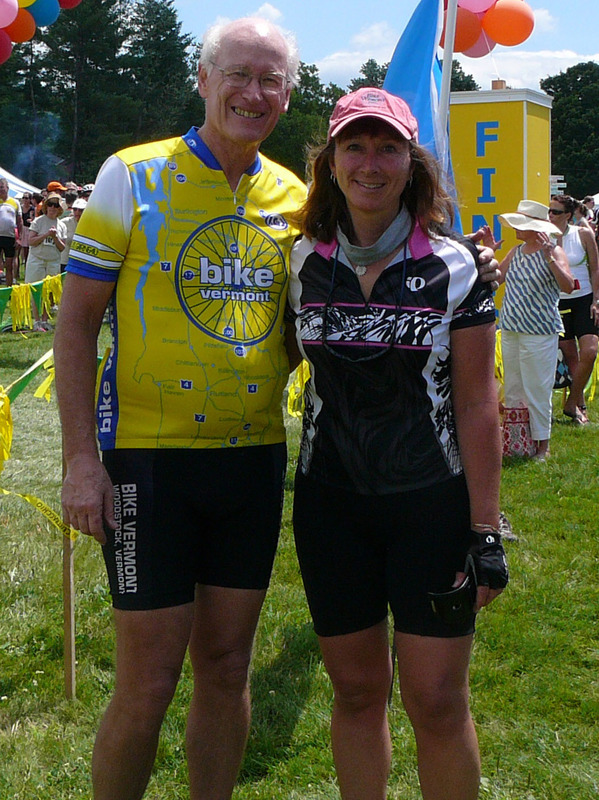 Larry was just recently interviewed on the Outspoken Cyclist radio show! If you’d like to check it out, his interview starts at about 36:18 on the clock. Thanks, Diane, for getting in touch with us! Hope you and Brian can stop by on your way to the Adirondacks one of these days! This entry was posted in Discovery Bicycle Tours on the Radio and tagged bicycle tours, biking, cycling, Discovery Bicycle Tours, inn-to-inn bicycle tours, Larry Niles, outspoken cyclist, reviews. Bookmark the permalink.